Floating is a unique experience lying in a specialized Pod filled with a foot of water and 1000 pounds of Epson salt. The buoyancy created by the Epson salt content allows the body to float weightlessly on top of the water. It is the most effective and incredible means of stress relief and relaxation available. This will make you feel almost completely weightless whereby allowing every muscle in your body to fully relax. The salt-water solution is heated to skin temperature (94-95 degrees). How do float Pods work? The floatation Pod creates an environment similar to that of the Dead Sea, which lets you float effortlessly on the surface of the water and enjoy a feeling of weightlessness! 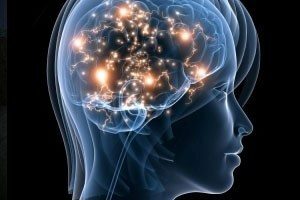 Researchers and float Pod users report many different beneficial effects from floatation, from general well-being to mental and physical benefits. Here are just a few of the wonderful benefits of floating! Click on the floatation benefits under the Floatation tab heading for more details. 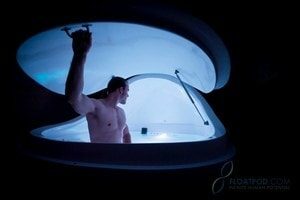 There is no such thing as a stereotypical float Pod user. Our clients come from a wide range of backgrounds and they use floatation for many different purposes.